The time has come where students and practitioners can turn to a single book to obtain all the information that is needed - without the need to tediously thumb through other reference materials. 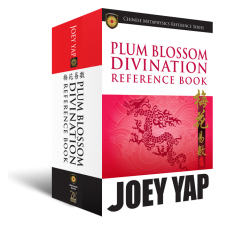 This one-stop reference to everything Yi Jing presents every single one of the 64 Hexagrams in complete and accurate details. Students and practitioners of Yi Jing will certain to find it convenient, complete and coherent to their applications. 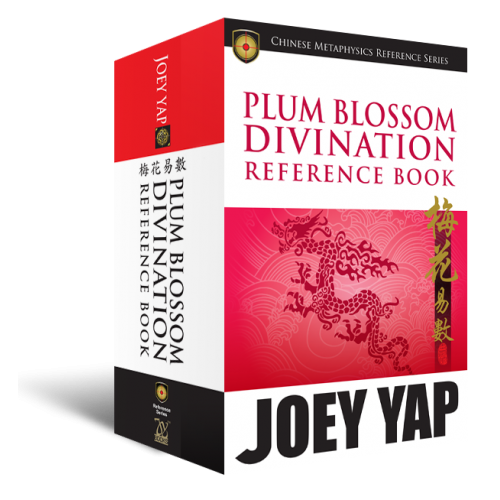 •Every single one of the 64 Hexagrams along with the 384 Yaos in complete and thorough detail, with all its possible permutations. •Each Yao text, followed by other relevant considerations pertaining to the Hexagram. 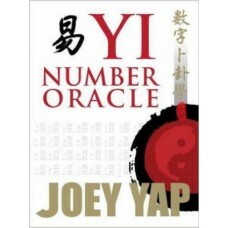 •Each Hexagram has the possibility of six changing Yao lines, and the derivation of all six possibilities is compiled in orderly sequence within the pages of this book. •A detailed Introduction on how to use the book and how to make the most of the Gua explanations you derive. •General and concise explanations of each Hexagram. •An overall indication of the attributes of each Hexagram. •A description of all the relevant and particular considerations for each Hexagram. Study the numerous possible permutations within the 64 Hexagrams of the Yi Jing.